You hear your alarm go off at 7am and suddenly your bed feels like the most comfortable place to be for just a few more minutes. You contemplate even going to class. Let’s face it, morning classes are practically every college student’s worst nightmare. Despite what seems like a never-ending list of cons about morning classes, there are actually more pros that many people are unaware of. Here are just a few of the many benefits of taking 8am classes at Quinnipiac. Registration is a dreaded day for most. It is inevitable that self-service is going to crash and you aren’t going to get into your first choice classes. By the time the system is up and running again, the classes you originally wanted are all full. One of the many overlooked benefits of taking 8am classes is that generally, they do not fill up right away. Make your registration morning a little bit less stressful with throwing a few 8am’s into the mix of classes. Once you are up, you are up for the day so why not make the most of your time? When you start your day a little earlier, you will most likely feel more motivated to keep going. You can get a good workout in (before the gym gets super crowded) or even get some classwork done. There is so much to be accomplished in a day and you can get a heard start all before many other students have even rolled out of bed. 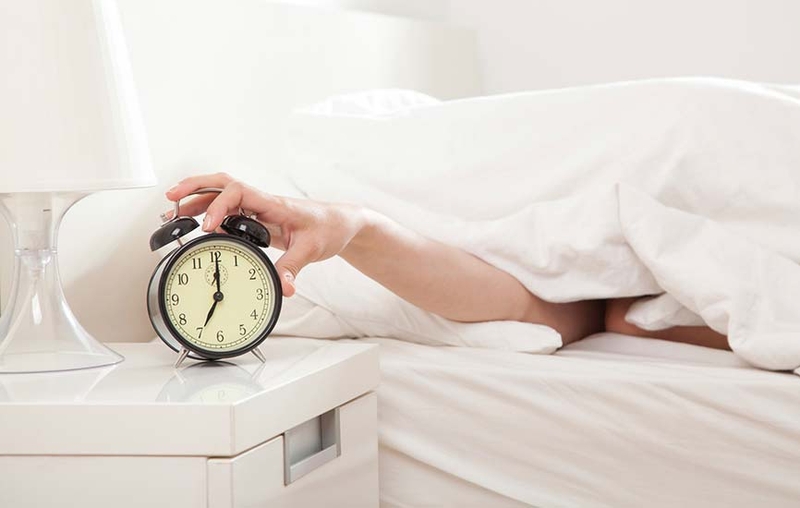 Starting your day earlier generally means that your classes will be over earlier too. If you get your classes out-of-the-way earlier, you will have more time for other things like a job. Many college students struggle with budgeting and not having a constant income, so why not use your extra free time to pick up some shifts at a nearby job? The cafe gets crowded-really crowded. We’ve all been there around 10am when the breakfast all day line could actually take you all day. A perk of early classes is that you get to beat the breakfast rush. If you get breakfast before your 8am class you might even be one of the few people eating and can enjoy a quiet and peaceful meal. There is nothing like a college campus at 8am when most of the students are still asleep. You can watch the sunrise on the campus as you and a handful of other students make their way to their first class. There is no one tabling inside of tator to get you to take part in their next philanthropy event. There are no distractions. Sure, 8am’s are not the most exciting part of college but they can be beneficial to say the least. Why not take a couple of 8am’s next semester? You will have so much more free time and you will have an actual excuse to take a nap every once in a while. Get out there and start your day early!